As we mourn the demise of Dame Daphne Sheldrick in April, her legacy lives on throughout the Kenyan landscape. Dame Daphne was a Kenyan-British conservationist and expert in animal husbandry. 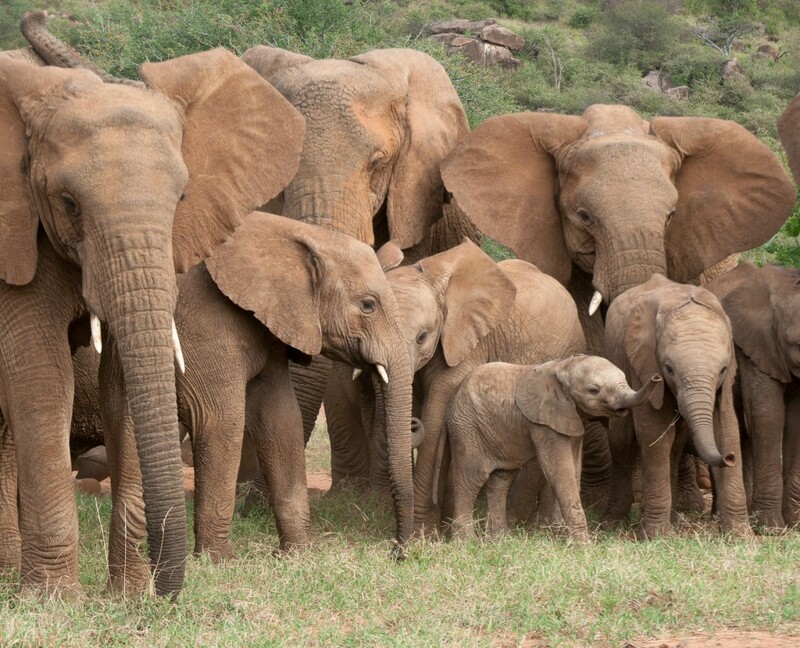 Her speciality was the raising and reintegrating of orphaned elephants into the wild. Dame Daphne dedicated over 60 years of her life to the protection of Africa’s wildlife. She was born in Kenya in 1934 and later worked alongside her husband David, the founding Warden of Kenya’s largest National Park, Tsavo East. Upon David’s death in 1977, Daphne founded The David Sheldrick Wildlife Trust (DSWT) , which has since been her platform enabling her to play a pivotal role in the protection of iconic species. She successfully rescued and raised more than 230 orphaned elephants in Kenya, and many more in other parts of Africa. Daphne passed away the evening of the 12th April after a long battle with breast cancer. Her passion for endangered animals continues to inspire generations of conservationists. She touched, moved and inspired elephant lovers around the world. 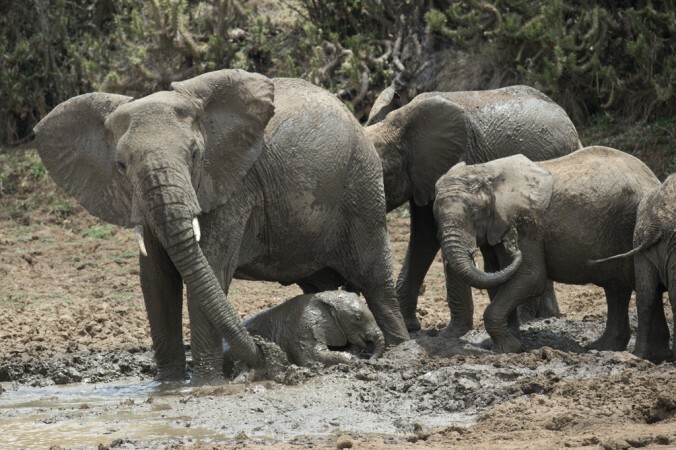 The elephant population is on the rise with Kenya Wildlife Service records showing that there are more than 32,000 in the country. Between 1973 and 1990, Kenya lost about 90 percent of its elephants to poachers, the population plummeting from 165,000 to just 16,000. The rise in numbers has been attributed to a decrease in poaching. 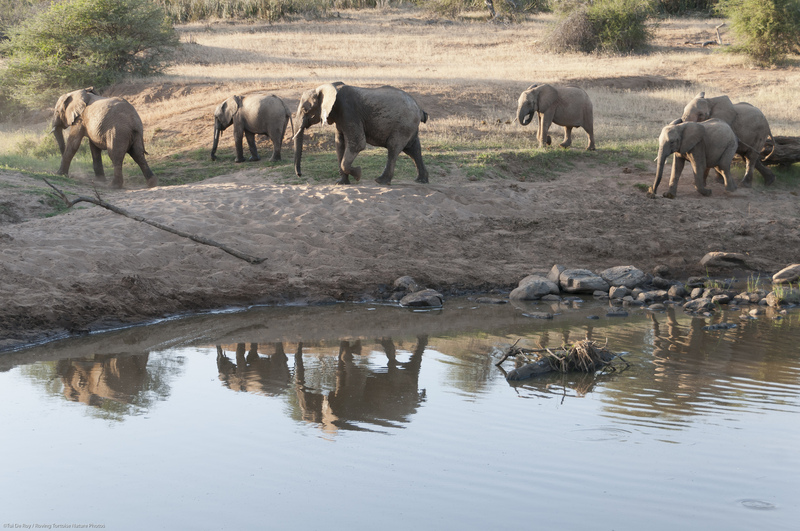 However, the human-wildlife conflict remains persistent as elephants go through farms and fields in search of food. Here on Mpala, hundreds of elephants have found a safe haven. We have seen a rise in the number of herds patrolling the savannah, now layered with lush vegetation following high and sustained rains. Many can be seen raising their young, freely crisscrossing the landscape. Daphne’s life and work featured in numerous publications and television programmes, including the BBC’s Elephant Diaries, 60 minutes – The Orphanage, For the Love of Elephants and The Elephant Who Found a Mom. Her writing has been published in several books, and her own autobiography Life, Love and Elephants: An African Love Story. The home of African wildlife on Explore.org pays tribute to a heroine, elephant lover, conservationist, and friend of nature. I would be honoured to comment on Dear Dame Daphne. I have followed her life for 40years+ from New Zealand, where I reside, and have learnt so much from her teachings, lectures and videos over that time, and the lucky recipient of two handwritten letters from her which I cherish. Also delighted to foster an orphan elephant named Kauro at the DSWT Sanctuary 5years ago, which I still do to this day. I miss Dame Daphne dearly and may she Rest in Peace, knowing Angela and her family will continue on with the wonderful Legacy Dame Daphne has created and nurtured. Blessings.